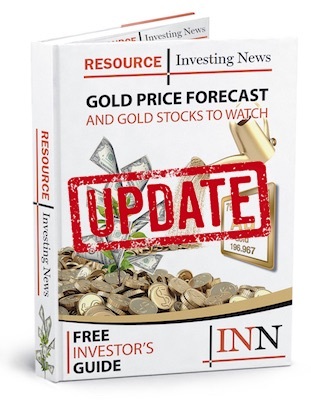 Dundee Precious Metals (TSX:DPM) announced mine and smelter results for the first quarter of 2018, and confirmed the release date for its 2018 operating and financial results. First quarter 2018 mine and metals production at the Chelopech mine and complex concentrate smelted at the Tsumeb smelter are provided below. We had another strong quarter at Chelopech and continue to make good progress on smelter optimization initiatives. We remain on budget with construction at our Krumovgrad gold project with production of first concentrate on track for the fourth quarter of 2018.